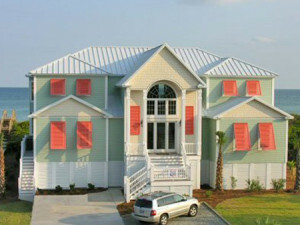 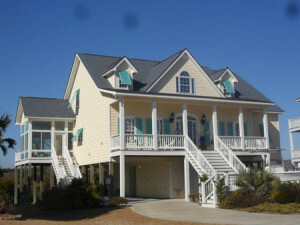 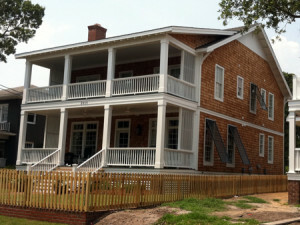 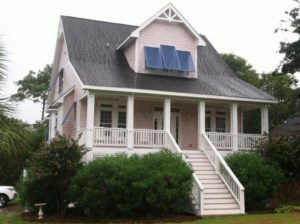 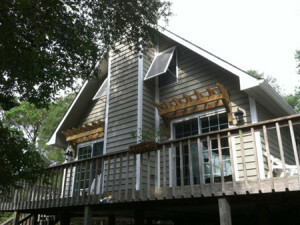 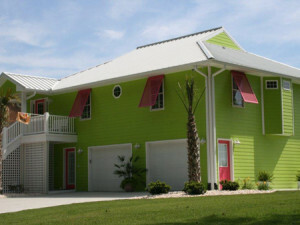 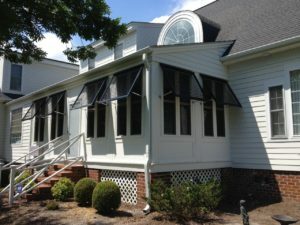 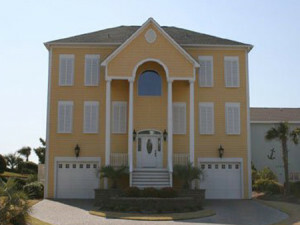 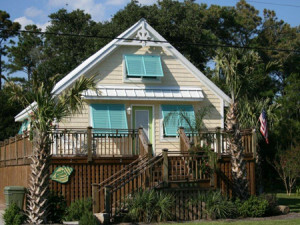 Bahama Shutters enhance the tropical look of your Cape Hatteras home while offering everyday use and protection. 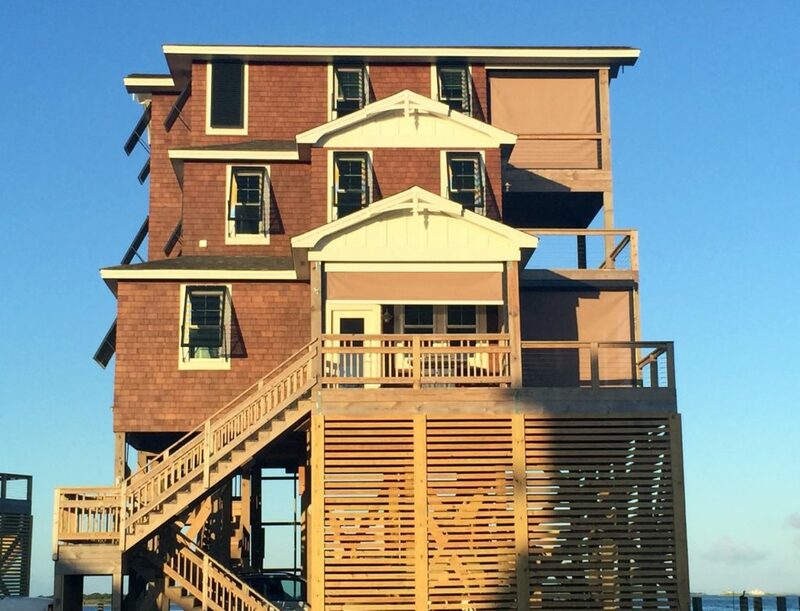 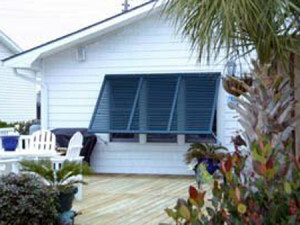 While still allowing a cool coastal breeze, the Bahama shutter provides shading protection from the sun. 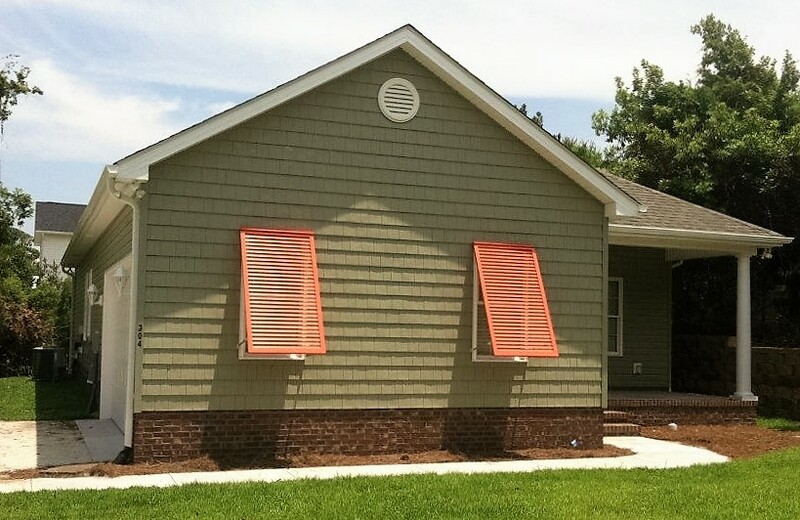 The added privacy benefit of Bahama Shutters eliminates the need for interior window blinds or shutters, while still allowing in light and air flow in the closed position. 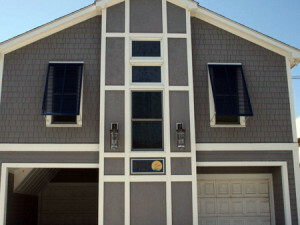 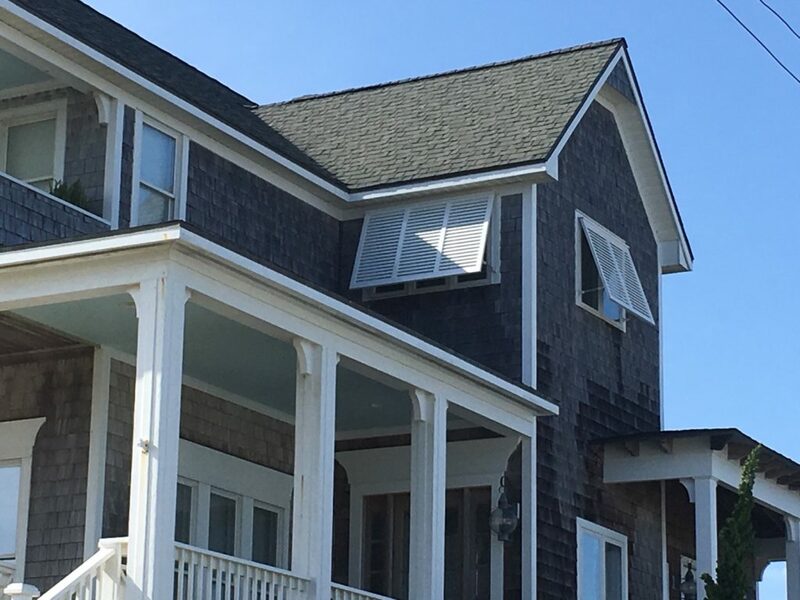 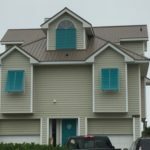 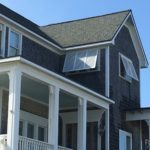 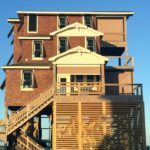 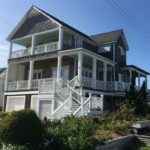 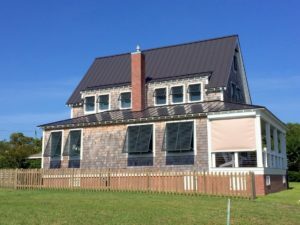 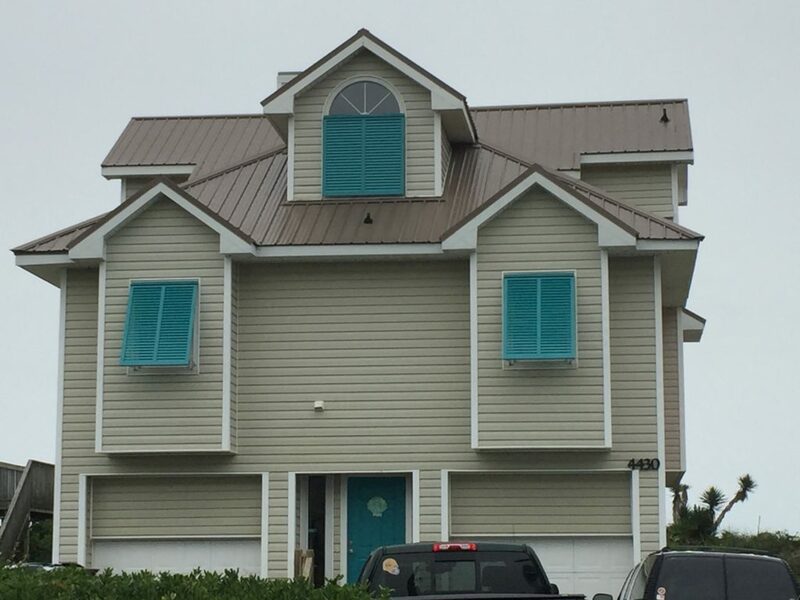 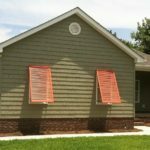 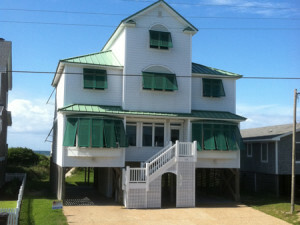 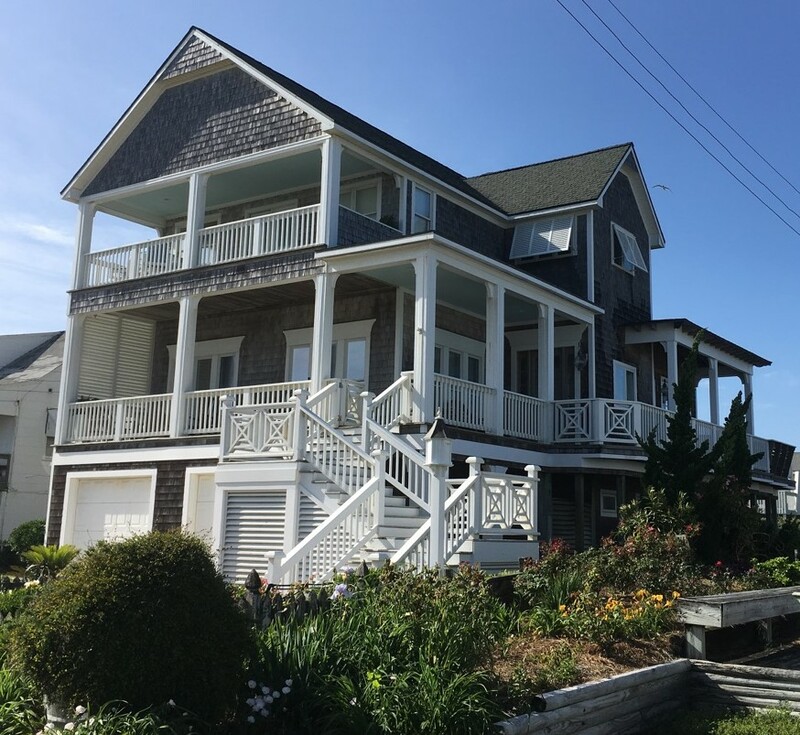 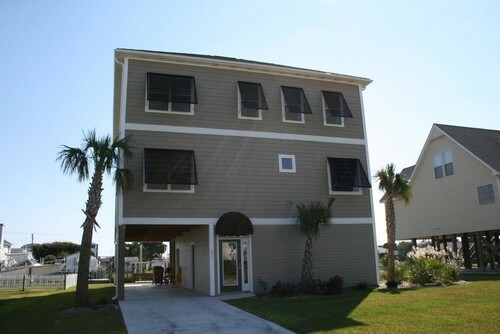 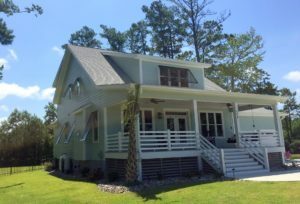 Protect your Cape Hatteras home with Bahama shutters from Atlantic Breeze Storm Shutters.